Please come and see us at our club house this coming Saturday May 27th 2017 for our annual Kids Fishing day. We have a fully stocked pond with 300 Brown Trout ready for children 12 yrs of age and under. 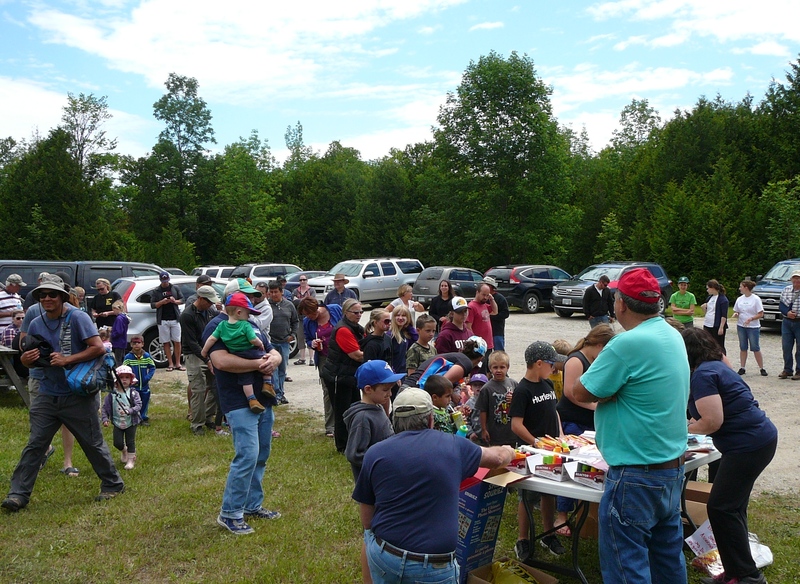 Please come and have a hatchery tour of one of the longest standing fish hatcheries in Ontario, learn about all the programs and youth programs our club has to offer. Become a new member and receive a free BPSA T-shirt. Come Meet Mr.Greg Balch, a Professional Trapper and Provincial Education coordinator for the National Wild Turkey Federation, with many animals and birds on display. Fishing starts with a Opening ceremony at 9am and cast the lines. All equipment available.